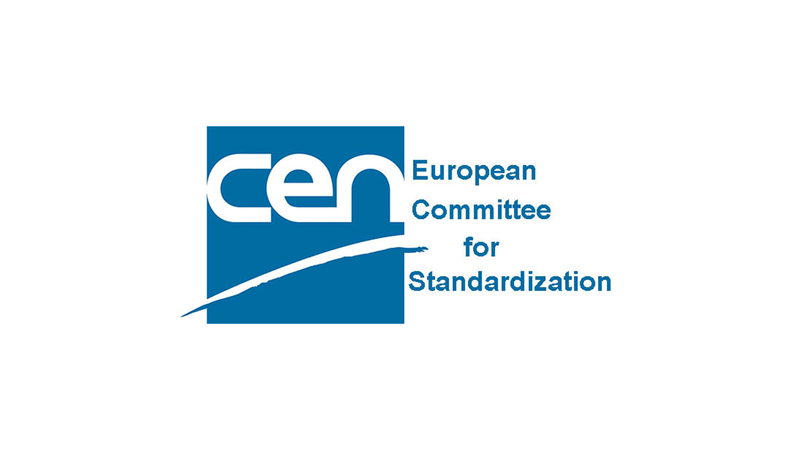 European Standardization Committee (CEN) have Technical committee TC/391 with Working Group 2 -CBRNE. This WP2 has made the first European level CBRNE Standard – European CBRNE Glossary’s’ (CEN prEN 17173:2017). This CBRNE Glossary project has been long-lasting and had taken a lot of efforts for all participants from member states. Mostly the participants were CBRN end-users, specialists and, experts. Participants were at least from German, France, England, Norway, Finland, and Italy and EU JRC. The standard is coming to second voting round in member states beginning of the year 2019 and interested parties should contact their national organisations for review and voting.